Even though we have much of makeup and skincare, we never get enough huh? 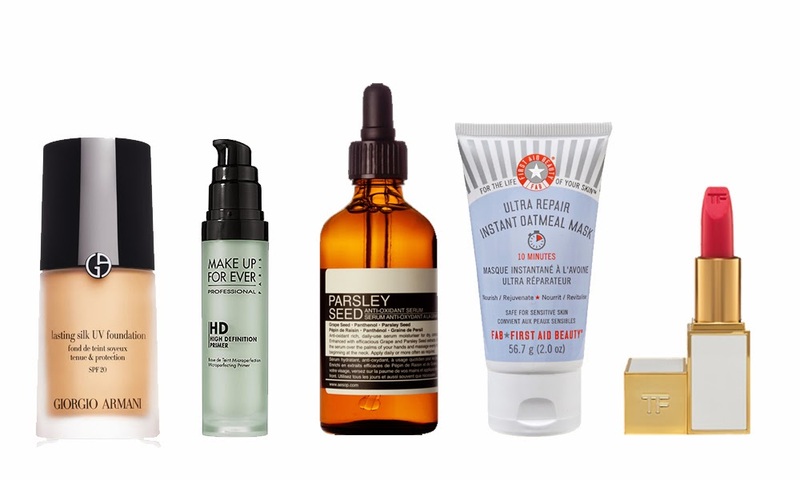 Here are the five items I am eyeing on at the moment! This is a recommendation from Rae(www.theraeviewer.com). After knowing she has tried numerous kinds of luxury foundations, she never fails me recommending the right one. I've been gravitating towards Laneige BB Cushion and Chanel Vitalumiere Aqua Foundation but the lasting power of both isn't superior. 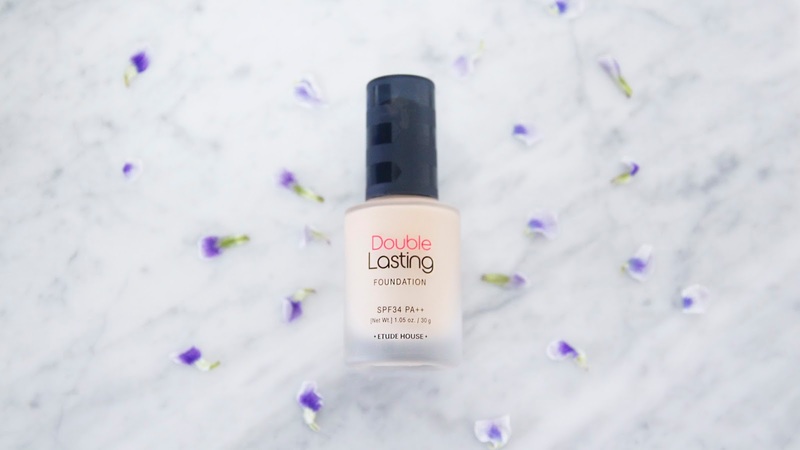 Lasting Silk UV spf 20 high resistance makeup is inspired by extreme backstage conditions. I read up a couple of reviews and it seem very fluid and provides a smooth satin matte finish. As the name indicates, the lasting power seem pretty good as well. 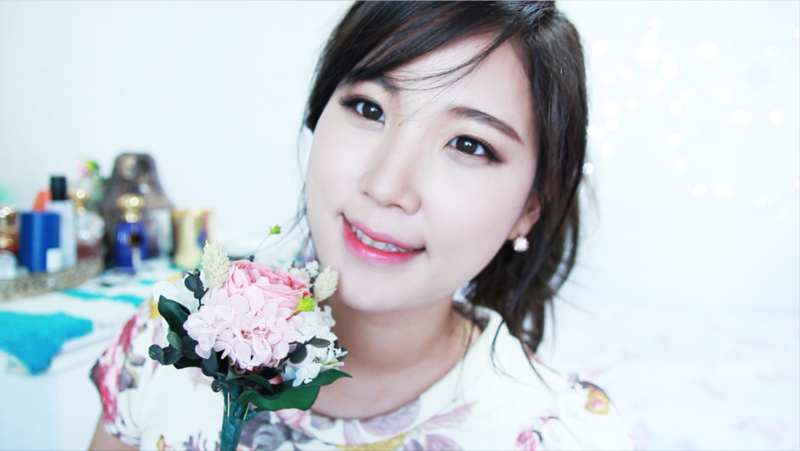 I was blown away by using a sample of Chanel Le Blanc Makeup Base #10 Rosee until I found it broke me out. I was too sad because I was almost about to run out and buy it. I reached out for help from Angel(www.beautifymeeh.com) because she also has blemish-prone, sensitive skin. And this guy came up on her list. A lightweight, oil-free complexion corrector that enhances the skin's texture and primes the skin for makeup application. I am so keen on trying out this one. You know green makeup base counteracts redness, right? It also comes in various colours which you can choose by your skin tone. Since I love my Aesop Fabulous Facial Cleanser too much, it made me want to expand my Aesop collection. This serum has a big pool of positive reviews. It's a concentrated hydrating serum for normal to combination and sensitive skin. I am currently using a few samples of this one, and so far I love how this softens and fortifies my skin. In some reviews, this serum worked to blur the acne scarrings and canceled redness. The only downside would be the scary price tag! Don't know what's going on with this brand, but it seems to getting pretty popular on youtube. And... after seeing multiple appearances on everyone's videos, it finally tempted me to google it, and want it so badly haha. FAB seems to be a sensitive skin friendly brand. Especially this oatmeal mask is described to be the perfect antidote to dry or distressed skin. With this 10 minute fix, skin is rehydrated and soothed. And I love everything that soothes my skin! Too bad it's not available in Korea, BOO! Again, Rae did it to me to want this. For my case, I have never ever tried anything from Tom Ford, but just looking at it makes you want it haha. This bright pink color screams spring already. Packaging-wise it consists of bright cream and luxury gold which is a rare combination that you can find in your makeup collection. This formulation is more sheer which is perfect for those who wants more of a natural stain. What's on you want list? And do you have any good items you want to recommend? Feel free to leave a comment below! Love you! x Liah.